Visitors seeking spa treatments have a very wide choice, with 23 spa resorts from Cambo-les-Bains to the Basque country, and as far as Boulou in Catalonia. Pyrenean water has been reputed for its healthy properties since Roman times. Many famous people, from the Empress Eugénie to Marcel Proust, stayed at the spa towns in the mountain range. Rheumatology, respiratory tracts, gynaecology - the Pyrennes is THE destination for health. Since the 17th century, thermal spa activities have made a significant contribution to tourism in the Pyrenees. 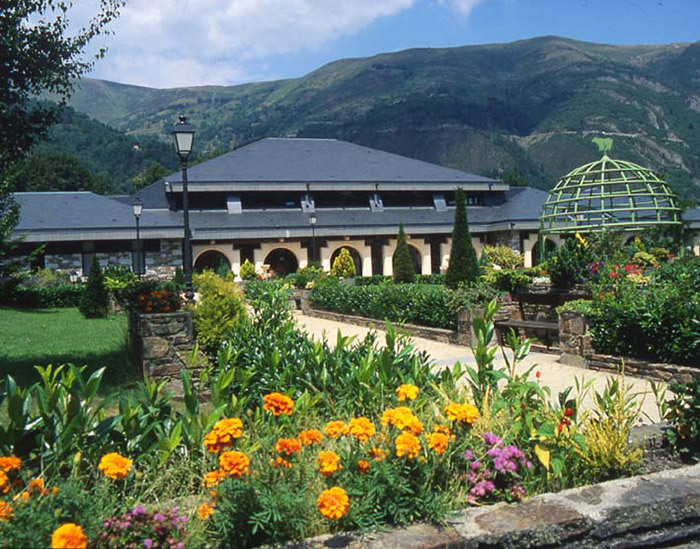 The royalty and elite of the 17th century, and later the Romantics, came “to the Pyrenees” for thermal spa treatments. The Romans were the first to discover the positive properties of this water which springs from the mountain. It is even said that Jules César sent his soldiers to Barèges to recover! The three regions of the Pyrenees represent 48.6% of the French thermal spa activity. In terms of the number of sources and the water quality, the hydrothermal richness of the Pyrenees is unrivalled. 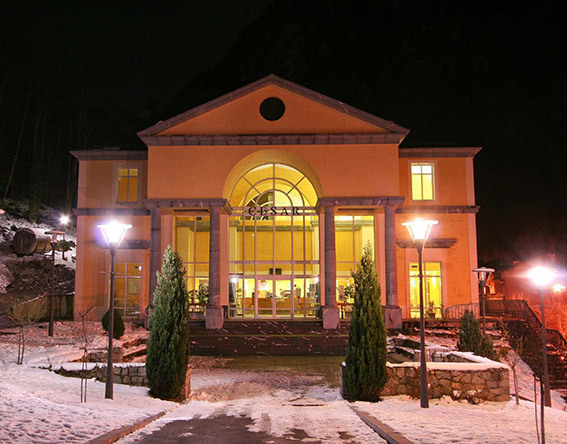 Without forgetting the spa architecture which, from Cauterets to Luchon, via Salies-de-Béarn and Molitg-les-Bains, has fashioned the urban landscape, with monumental spa bath buildings, luxury hotels, casinos, and landscaped grounds. The Pyrenean thermal spa activity has updated its somewhat old-fashioned image, and now proposes more recreational activities, whilst maintaining the medical know-how using cutting edge technology. With sulphur, sulphate, calcite, chloride, sodium, bromine-iodine, etc. the hot springs in the Pyrenees have a solution for everyone.